Regular nylon thread, Mack++ shape with Chiarugi #6 Bronze staple. Reeds present a stable and rich tone with good responsiveness. Allow you to play with a wide dynamic range. They work better for me now, I always think dark sound came from heavy reeds which make me difficult to play soft on all the notes. Thank you Mr Yau. Switched from "Student" model, I found this one is more depth at the tone and work better with my oboe. I really loved these reeds. I have tried many others but this guy is by far the best. They are awesome, I love them. It improves my playing, I got them two weeks before my examination. I am able to play longer time now. Easy to control. Great reeds with a reasonable price. I am a Music major standard and have played on Danny's standard reeds for years. Gives a tone good enough for any pre-professional performers. I am 19 and have been playing on Danny's reeds for 2 years. He is a super well organised person, he always sends surprise to me every time. We discuss a lot on reed making and he is so nice telling me all the tricks. 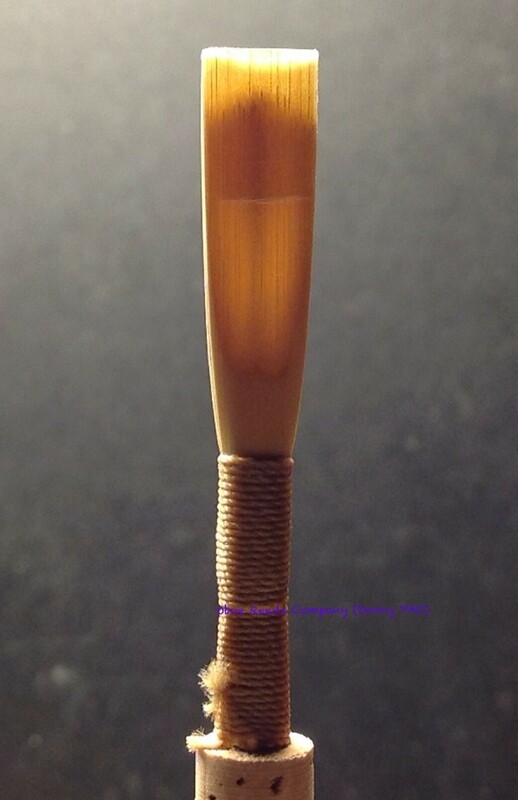 Click the button below to add the Standard Reed (suitable for intermediate players) to your wish list.